This is Rikki' s story. 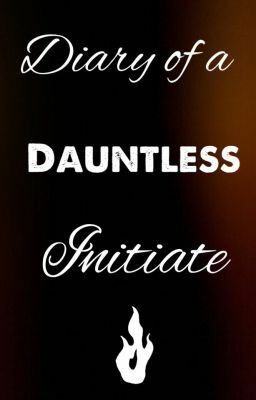 She is a Dauntless transfer from Amity. Watch Rikki' s amazing transformation from a happy go-lucky Amity to a brave, hard-core Dauntless. This isn't a diary. But it will have the occasional diary entry from Rikki. Are you ready for initiation?